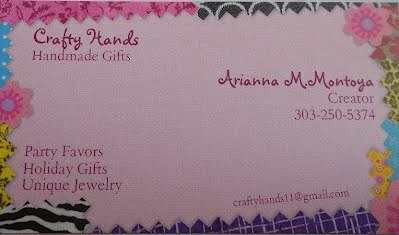 My name is Arianna and I am the young entrepreneur who started Crafty Hands. 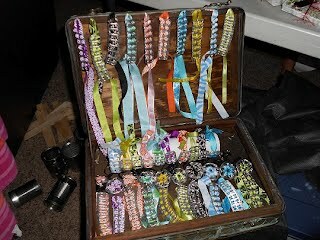 I began my business in 2012 by attending the Young Americans Bank christmas sale. Since then, I have attended many marketplaces and I have profited and expanded to the web. With each sale, I expand and receive new business opportunities. I am the youngest of three girls and have two wonderful supportive parents. 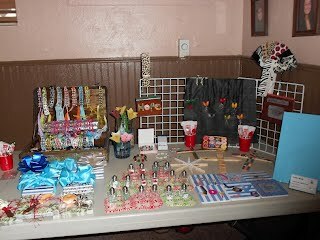 With any questions or inquiries about my products.